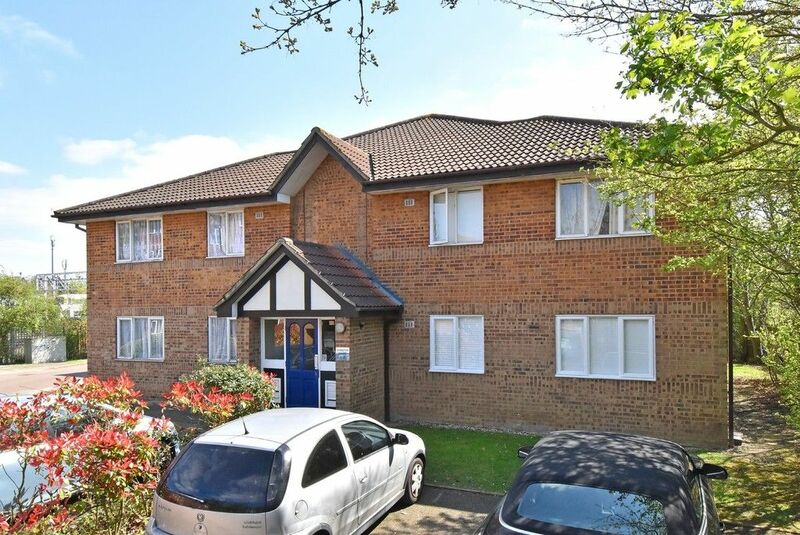 A one bedroom purpose built flat in a quiet residential development. Consisting of good sized reception room, double bedroom, separate kitchen and bathroom with three piece suite. The property boasts double glazing, gas central heating (provided by new combination-boiler) and communal parking. The property is located close to transport links including Tulse Hill, Streatham Hill, and Herne Hill stations and boasts convenient access in and out of Central London. 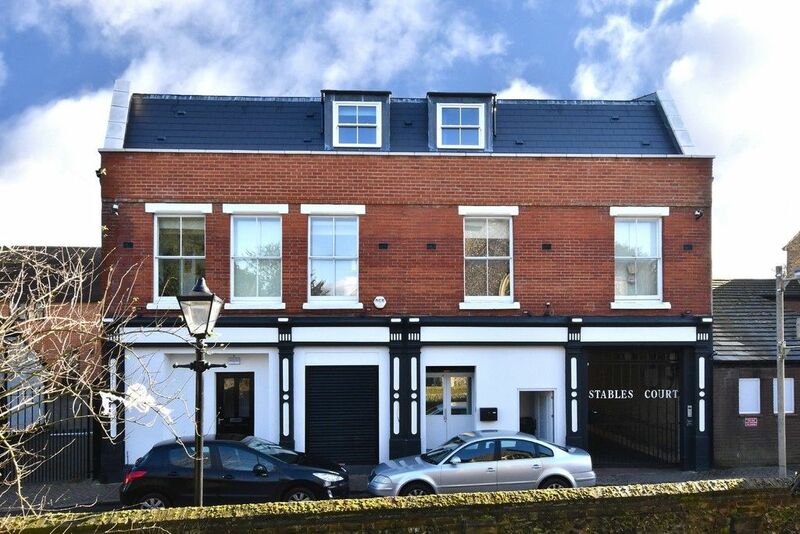 In our opinion this is an ideal first time purchase or buy to let Investment. and is offered chain free. Lease is currently being extended by vendor.